Skin-perfecting formula provides deep cleansing for oily, congested skin. 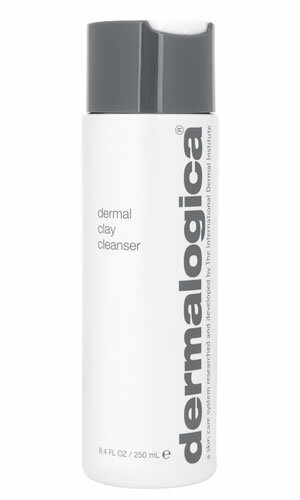 Unique clay formula thoroughly removes dead cell debris and absorbs excess oils. Soothing Menthol helps calm aggravation and has a cooling sensation on skin. Naturally astringent plant extracts help prevent future breakouts. Sambucus Nigra (Sambucus) Flower, Hedera Helix (Ivy) and Citrus Medica Limonum (Lemon) Fruit: natural astringents that remove excess oils and refine skinÕs texture. Salvia Officinalis (Sage) Leaf and Cucumis Sativus (Cucumber) Fruit: soothe and calm skin. Menthol: soothes and helps calm aggravation while imparting a "cool" feeling on skin.